ELMO Onboarding helps you easily build great pre-boarding & employee onboarding experiences that eliminate paperwork, while improving the employee experience and productivity from day one. With our easy to use, centralised onboarding system organisations can configure the onboarding process & workflows, assign due dates for tasks, documents and courses, send reminder emails, and report upon various organisational metrics. ELMO’s onboarding software fully integrates with the entire ELMO cloud HR & payroll suite. 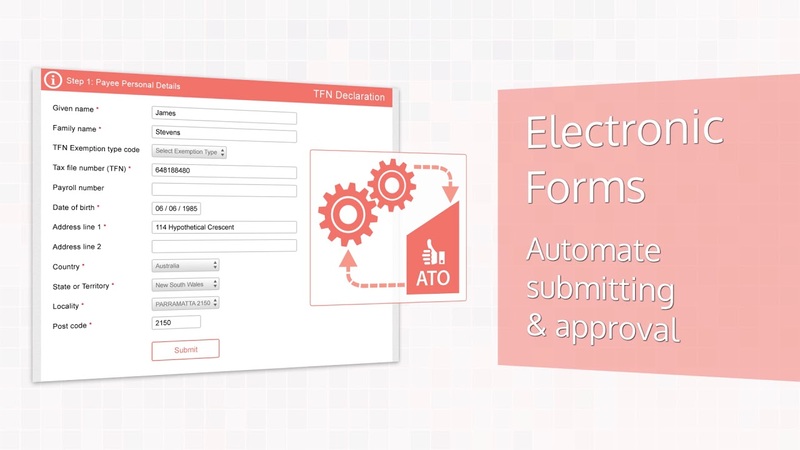 Easily tailor onboarding experiences for candidates via ELMO’s onboarding workflow tool. Candidates have their own onboarding portal where they can start being inducted into your organisational culture – meaning they can hit the ground running from day one. Manage your Recruitment, Onboarding & Talent Management system in one platform allowing you to focus on ensuring new hires are productive & engaged from day one. Find out more details about ELMO Onboarding.